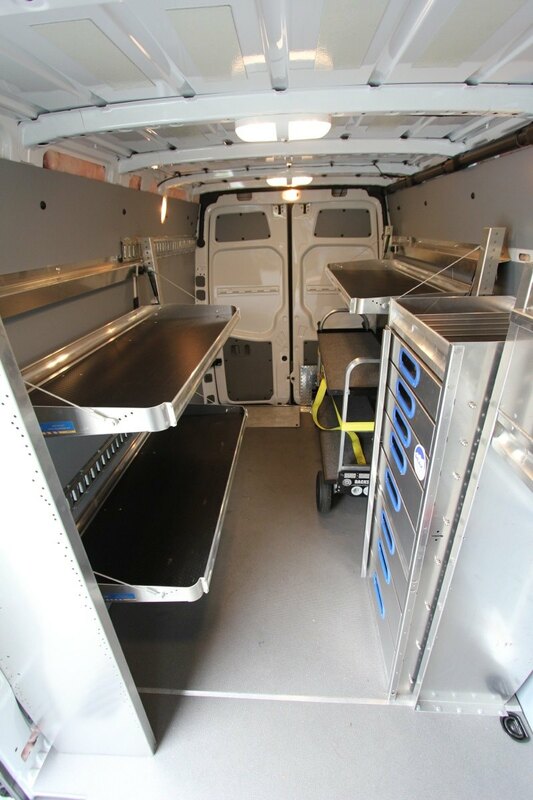 Our outfitted Sprinter is capable of handling a variety of production duties at the same time. Built in tool cabinet with production essentials, coat locker and work lighting. Add the Junior Grip Cart, Senior Magliner and LED lighting to complete a production package. For more information or to get a quote please contact us at production@peakthree.com.